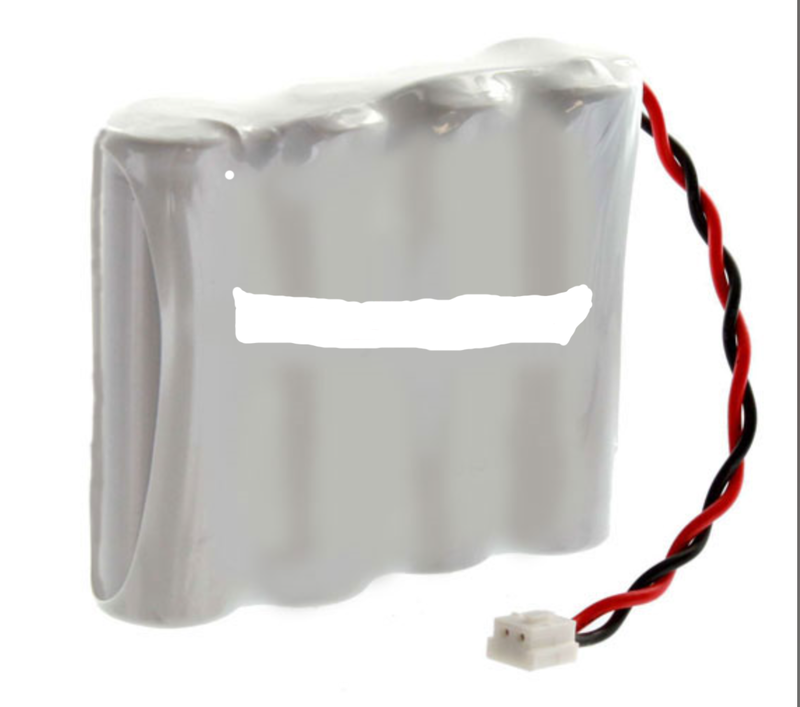 Our batteries and accessories are made with high quality parts and are guaranteed to meet or exceed the original equipment manufacturers specifications at a reduced price. All batteries are tested for 100% Quality Control Assurance. Specifications︰ Door Lock Battery Pack. 7). Fits a number of Stanley Security devices, Saflok as well as Trilogy. This battery meets or exceeds original manufacturer specifications & comes with a 7-years warranty. Advantages︰ This mercury-free battery has up to 7-years shelf life with minimal performance loss. Date coded. Suitable for most common applications, it provides power for test instruments, calculators, timers, watches, keyless locks, and other small electronic devices.